How do you celebrate the 50th birthday of a man who is not only a certified global legend, but is also one of the reasons behind your company’s success? A nice gold watch? A really lovely cake? 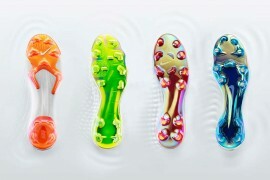 How about some football boots designed in his honour? 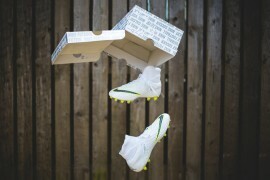 That’s exactly what Puma have opted for in these sumptuous looking boots – the Puma King Diego Finale! 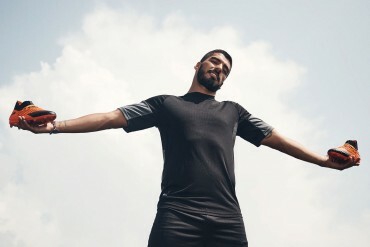 Designed in honour of Diego Maradona and his upcoming 50th birthday on the 30th of October 2010, the King Diego Finale is designed to capture all that the great man is famous for in World Football, and put it on the football boots he was most famous for wearing. 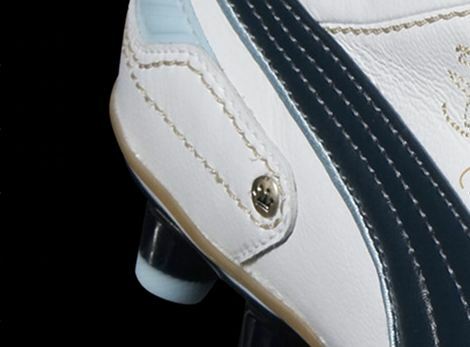 The King Finale is all about the details – the first thing you’ll notice is the colourway – Puma have dubbed it White/Midnight Navy/Crystal Blue/Gold, but we all know that it’s based on the famous La Albiceleste of the Argentina National strip. 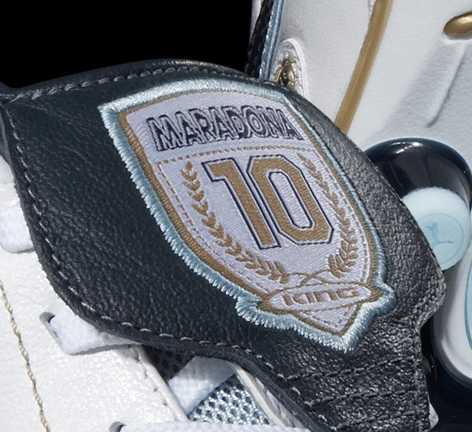 Then the tongue, which is the real point of separation of the King Finale from it’s predecessor, the King XL – is adorned with a laurel wreath with Maradona’s name and number in white and gold. 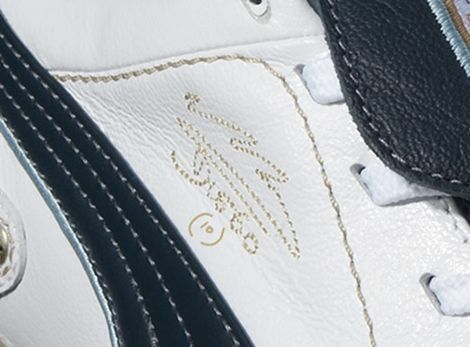 You’ll then notice the great man’s signature embossed in gold on the side of the boot, just up from the awesome retro leather heel counter which gives the effect of an additional strip of leather being pinned to the football boot with a crown ‘pin’ holding it in place. 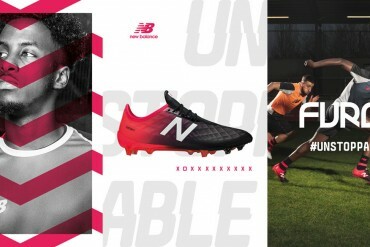 Puma were rumoured to be making the Puma King Diego Finale a completely slip-on boot like the Lotto Zhero Gravity, but opted to keep the traditional lacing system so that players could tighten the football boot by using their hands whenever they feel like it – which is what Diego is most famous for in some parts of the world. 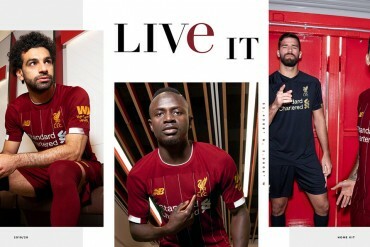 To accompany the release of these rather splendid football boots, Puma are creating a range of apparel and accessories to go along with them. 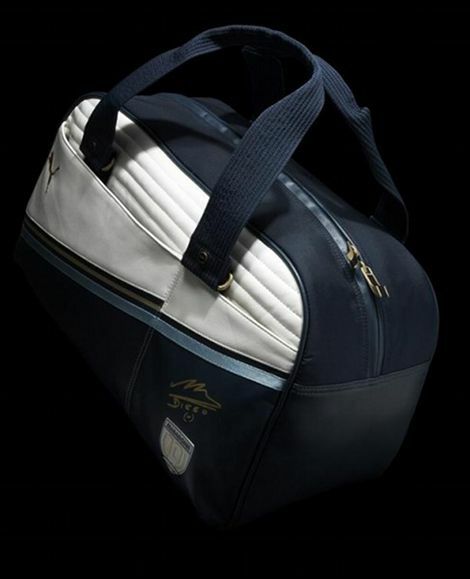 Our favourite is this classy Navy-and-white duffel bag, which is probably a bit too flash to carry our muddy football boots in! 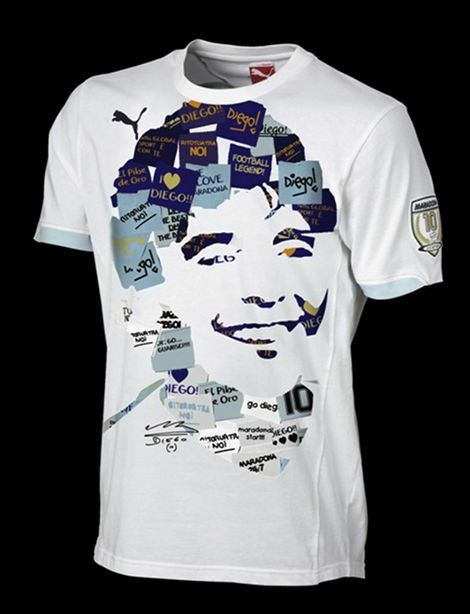 Also in the range is the obligatory T-Shirt, which is a design that makes up Maradona’s face out of fan-made signs! And finally is this awesomely old-school football, that features the classic ‘King’ stitching pattern, and uses the Maradona colour scheme and badges to give the ball a unique look. 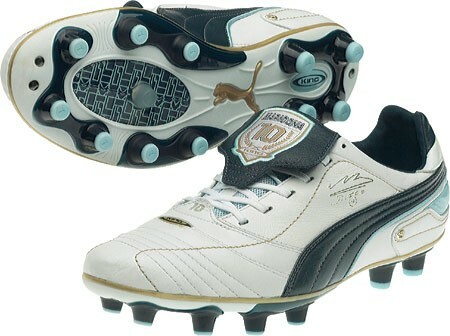 The Puma King Diego Finale also represent the new generation of Puma King, moving on from the Puma King XL. 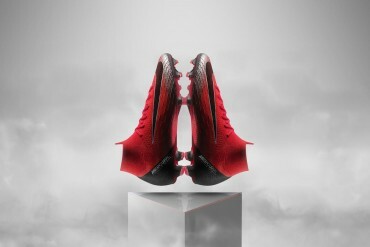 So expect Puma to launch non-Maradona versions of this classy boot as the year goes on. 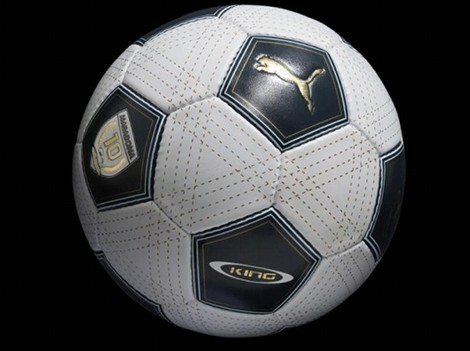 The Puma King Diego Finale football boots launched on October 30th 2010, and retails at £124.99, along with the full range of apparel and accessories. 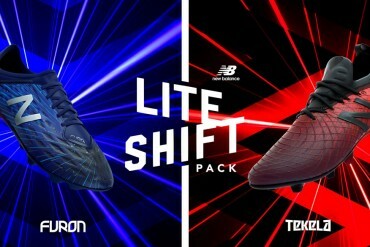 Lol nice but, why Puma and not adidas… I’d like to see a ”Maradona” Adi Pure’||| Adidas is the #1 in heritage boots. Who wants the brand of the Rudi Dassler (the little brother of Adi Dassler) If u have Adidas? 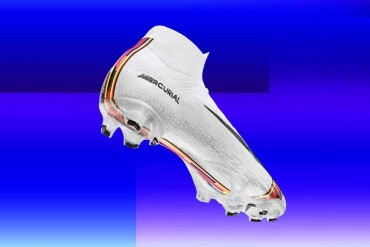 This boot looks amazing, love the colourway. Only problem is it has Maradona all over it, otherwise it would be on my Christmas list. is this boot K leather? Will you be reviewing it? 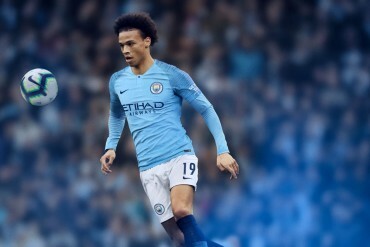 They should have re-released modern versions of his boot range from the 80’s. 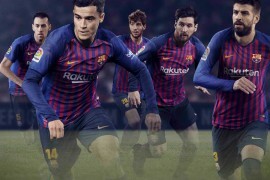 I seem to recall 2 designs the Maradona 10 and Boca. 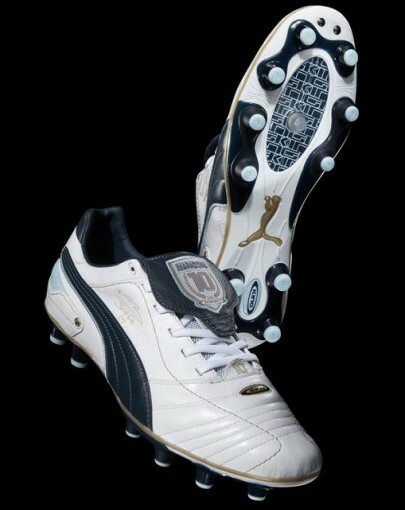 I use to like Puma Kings. 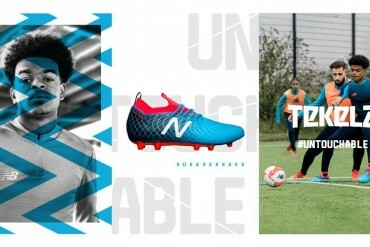 But there is no way that I’ll buy a football boot that pay tribute to an Argie! 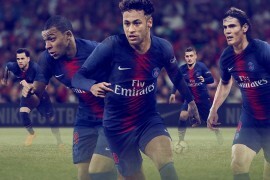 @Splinter09: envy, envy, envy… Keep trying to win a World Cup not taking into consideration the ‘stolen’ one!! 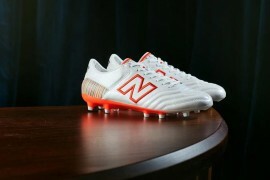 I like this Diego boot, great colour. Lord above what a shoe! 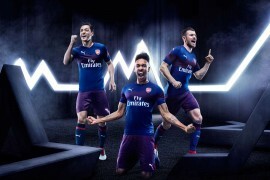 to expensive again from Puma, too similar to the other Kings. Two digs at Maradona. For being fat and using his hands. @NP9 Sorry buddy, envy of what? 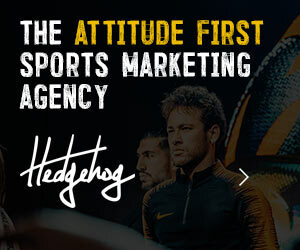 Stolen World Cup? Sorry but what are u on about?